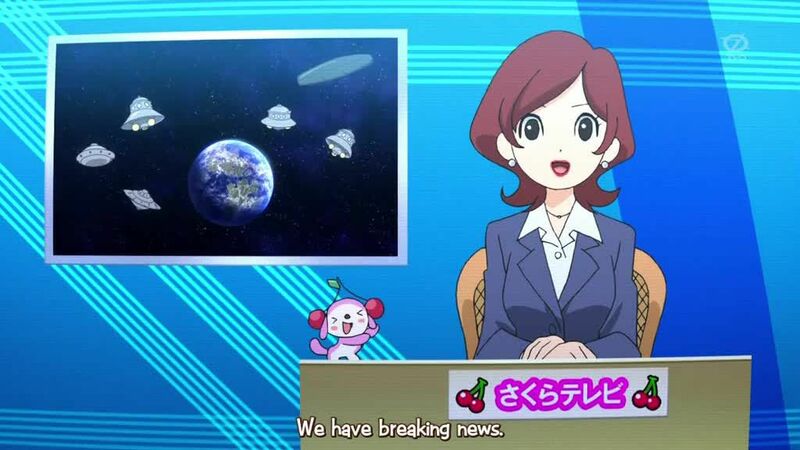 You are going to Watch Youkai Watch Episode 39 English subbed online free episodes with HQ / high quality. Stream Anime Youkai Watch Episode 39 Online English sub The School Lunch Gourmet: Episode 2 ‘Pudding. Keita’s friends get possessed by the Yo-Kai U.S.O. who makes them tell lies and Keita’s plans to see a movie are threatened by the spoiler-giving Legend Yo-Kai Netaballerina.